This movie was released last 2013 but I was only able to watch it the other day when my office mate suggested it. 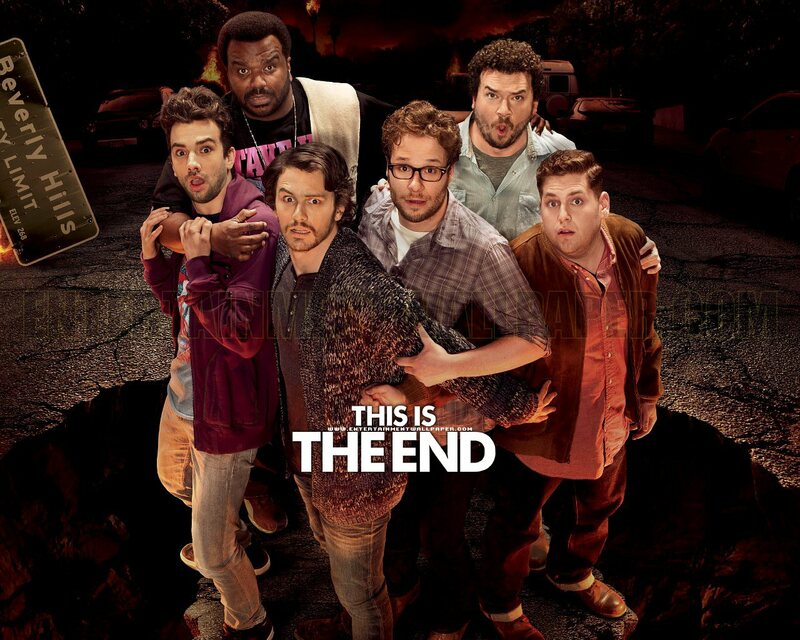 Indeed it was hilarious but gruesome at the same time since the plot was about the apocalypse or the end of the world. I was surprised that celebs like Rihanna and Emma Watson agreed to participate in this movie. Even Michael Cera and Channing Tatum did cameo roles but portrayed very different characters from their usual serious/respectable roles especially if they’re playing as themselves. What I particularly liked in the movie is making people/the audience aware about the Bible, how there IS a God and that there IS an end to this world. Although, they shouldn’t have used too much curse words especially during their ascendance to heaven. However, I liked the message they showed when James Franco was supposed to ascend to heaven because of the selfless deed he did for Seth and Jay but as he ascended through the blue light, he mocked Danny to “s*ck his d*ck” and so he ended up being eaten instead. He spoiled his chance of salvation. Yikes! 90s kid over here so yeah! I am not ashamed! I give this movie 6/10!